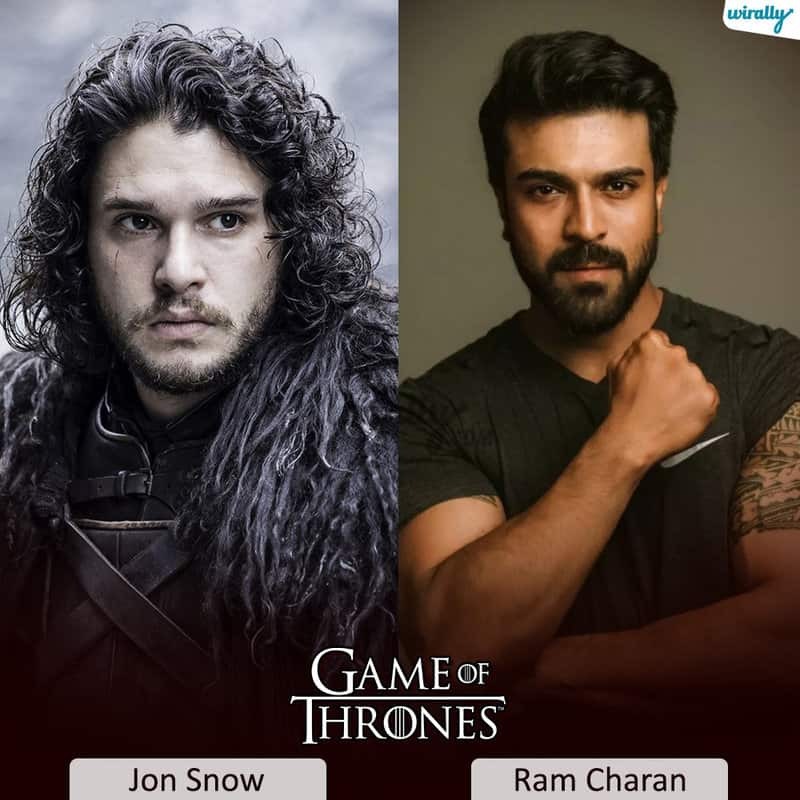 ‘Game Of Thrones’ inko konni hours lo mana munduku rabothunna ee english fantasy drama gurunchi worldwide unna GOT cult fans antha eager ga wait chestunaru. 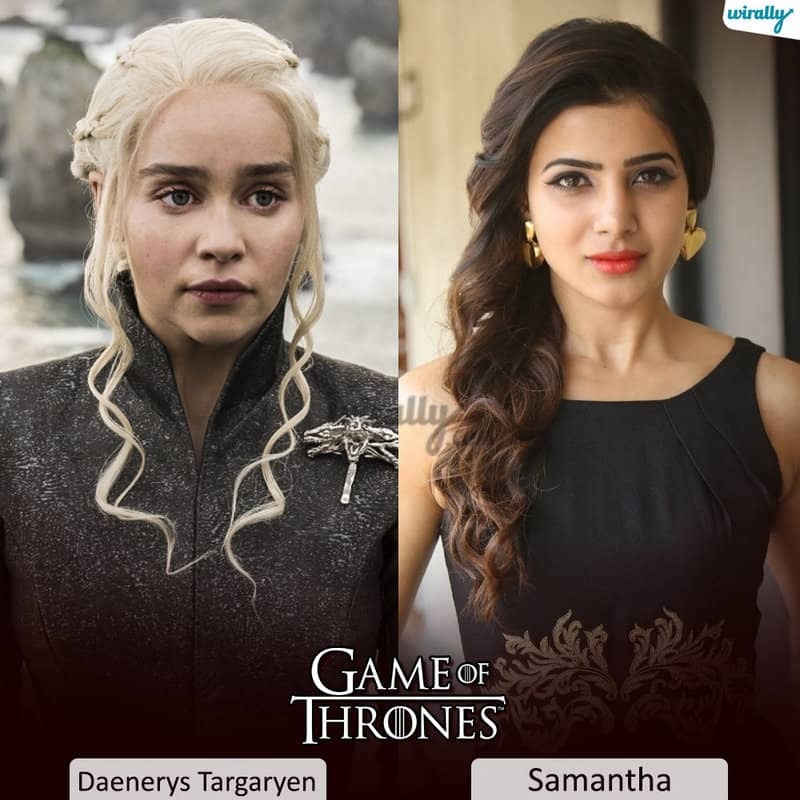 Ippudu ekkada chusina ee GOT fever eh. 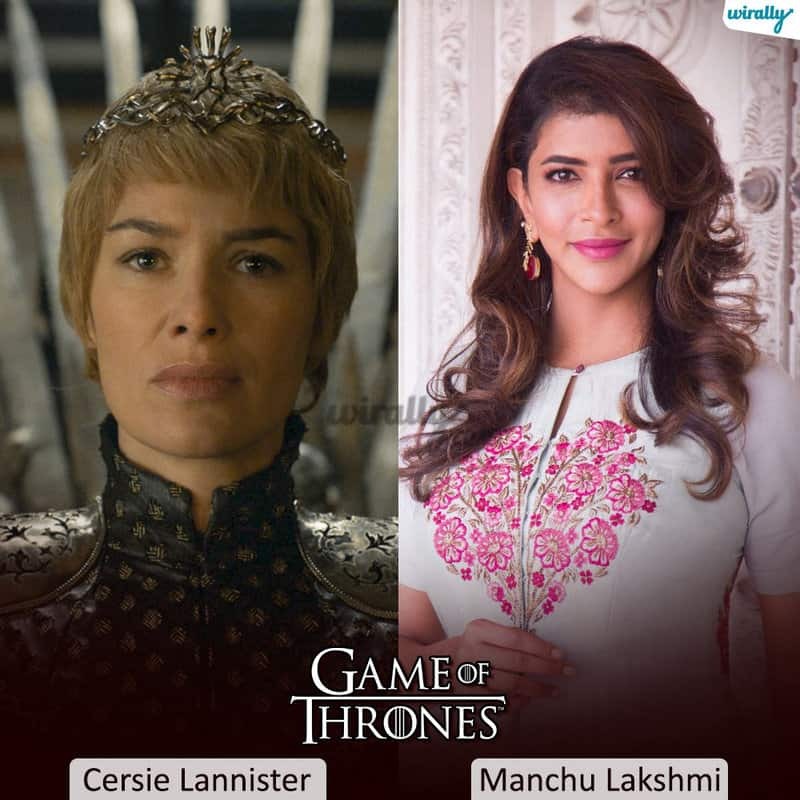 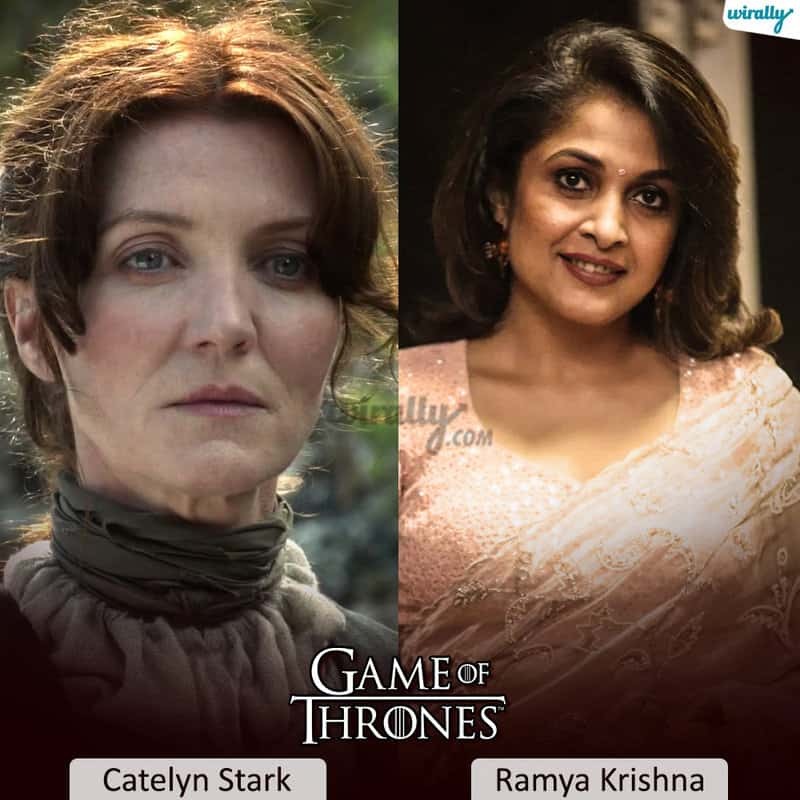 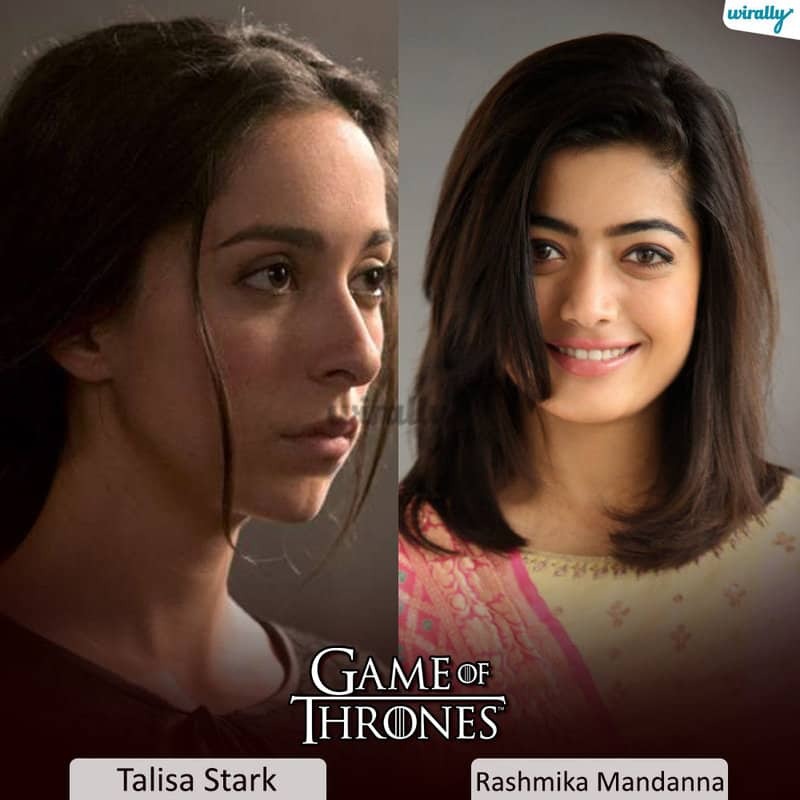 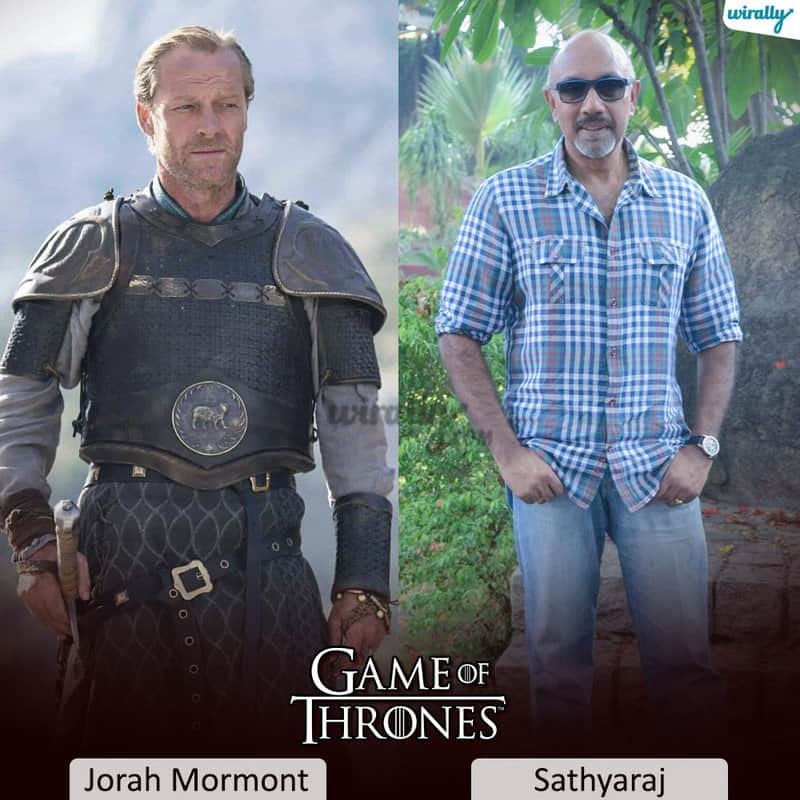 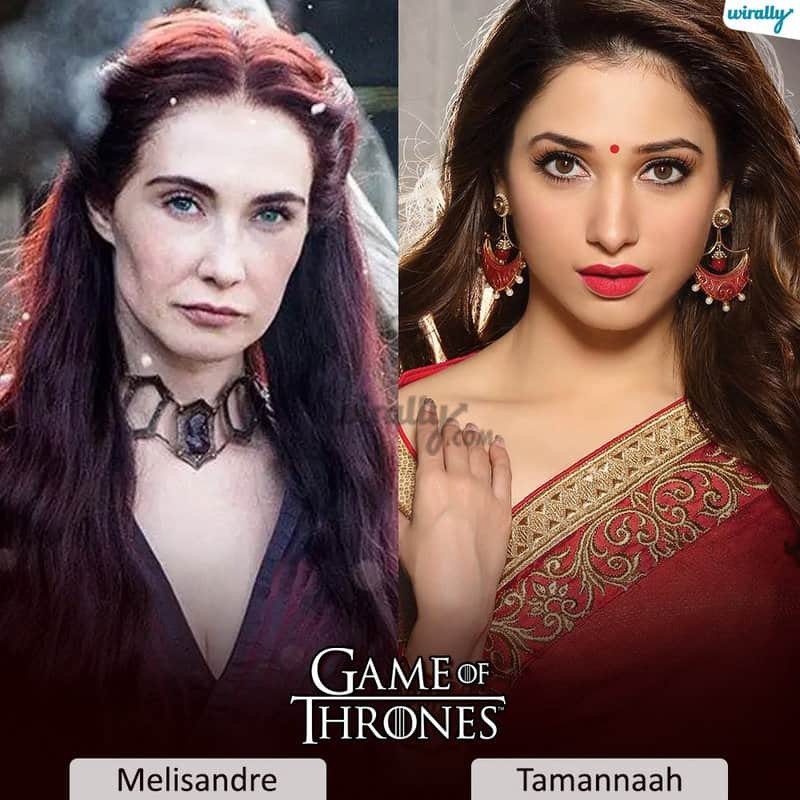 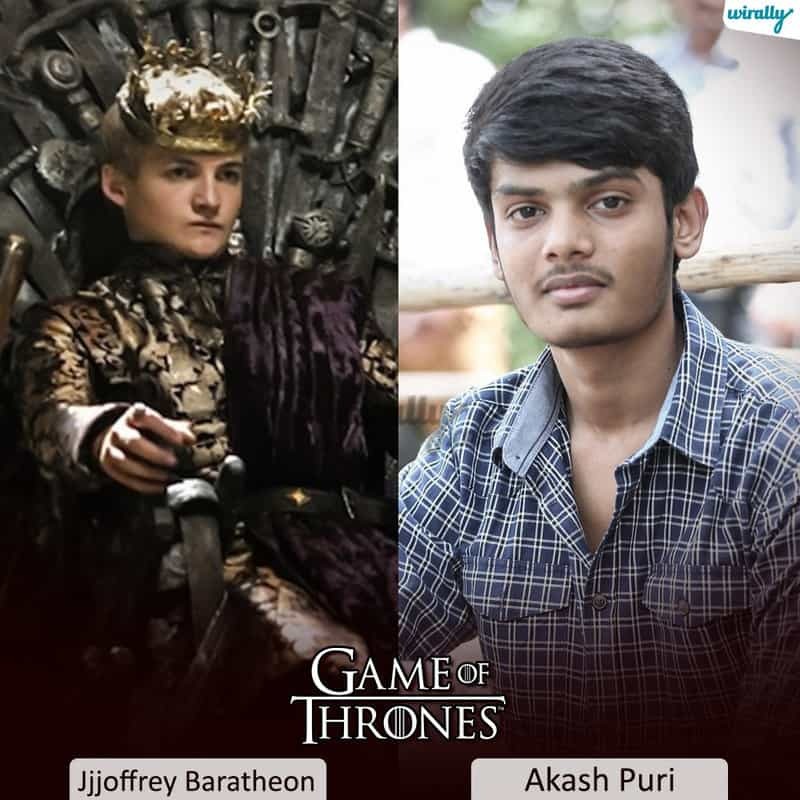 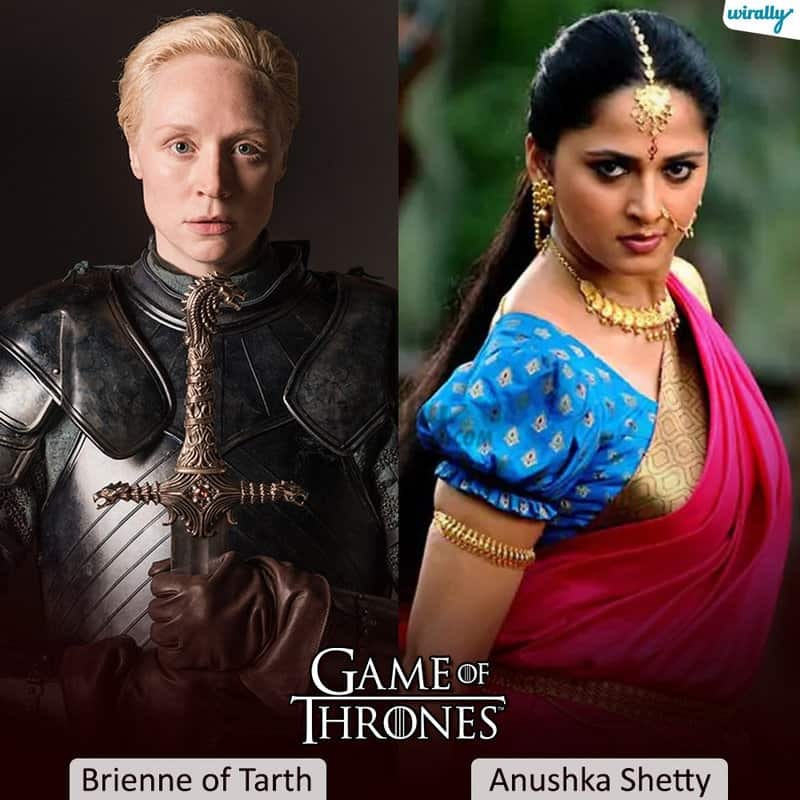 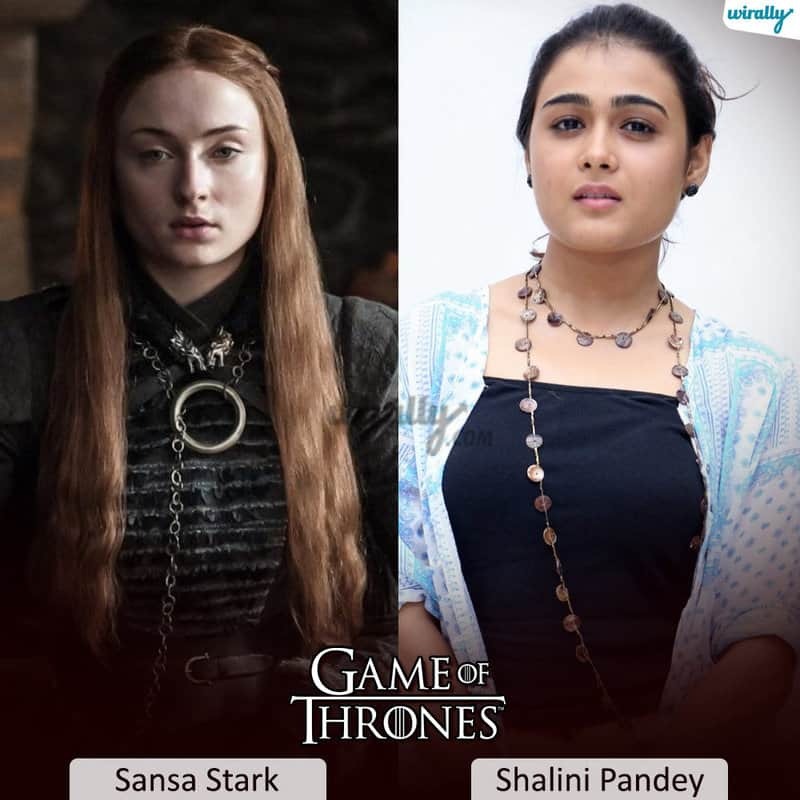 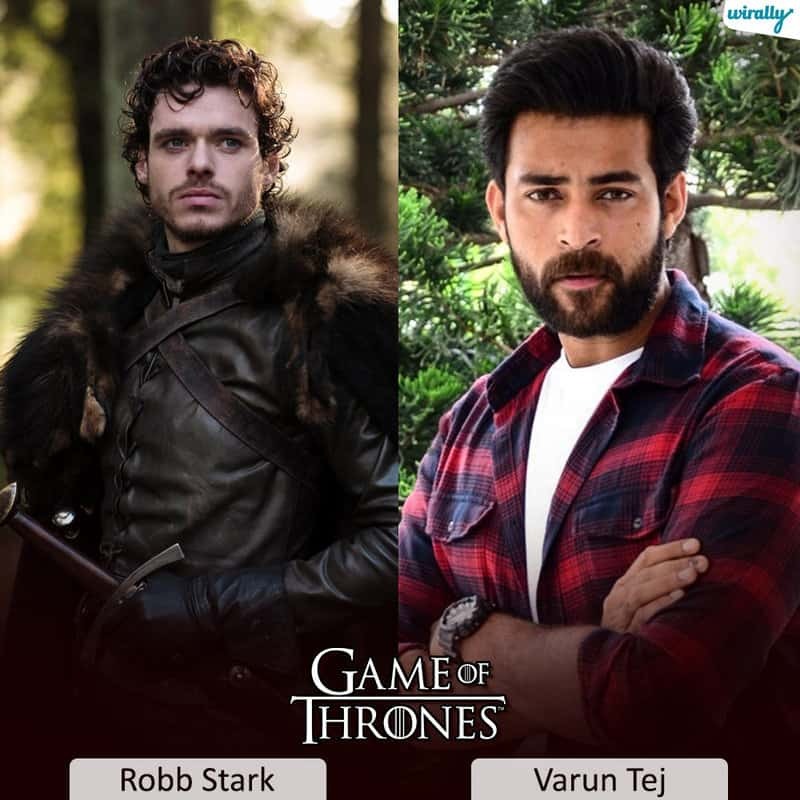 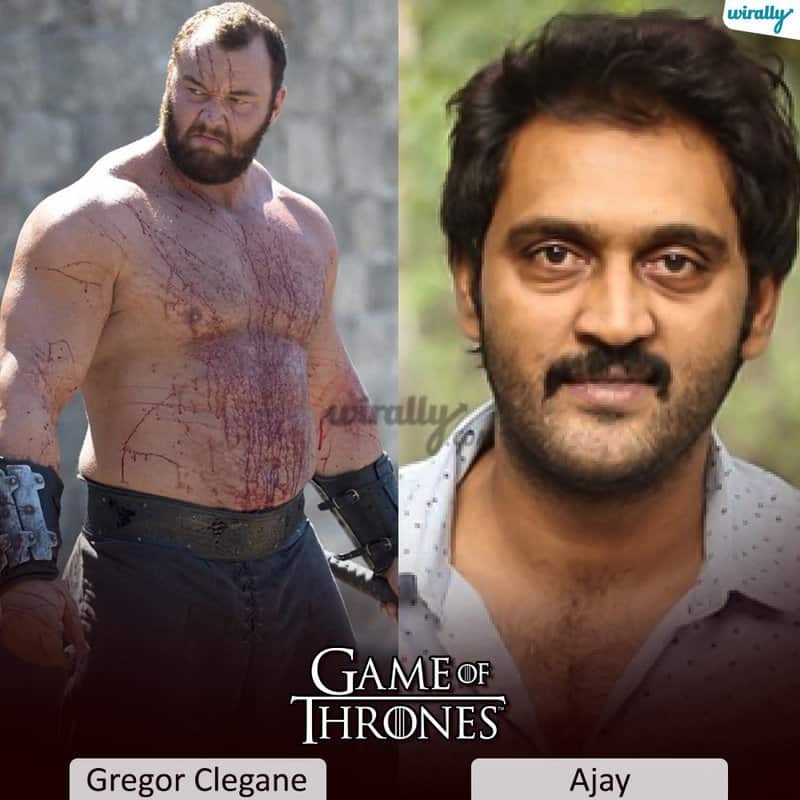 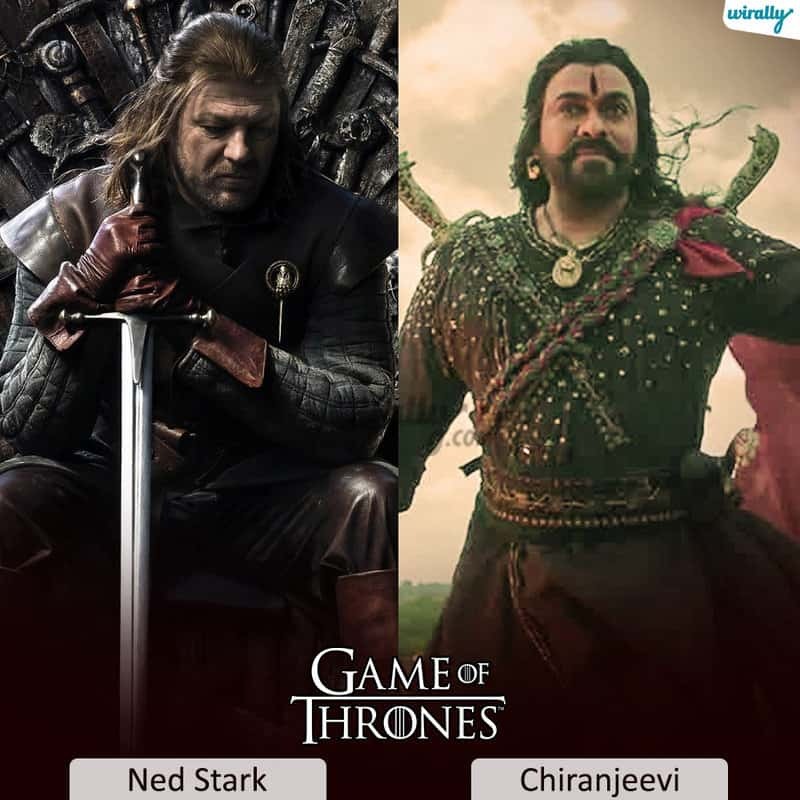 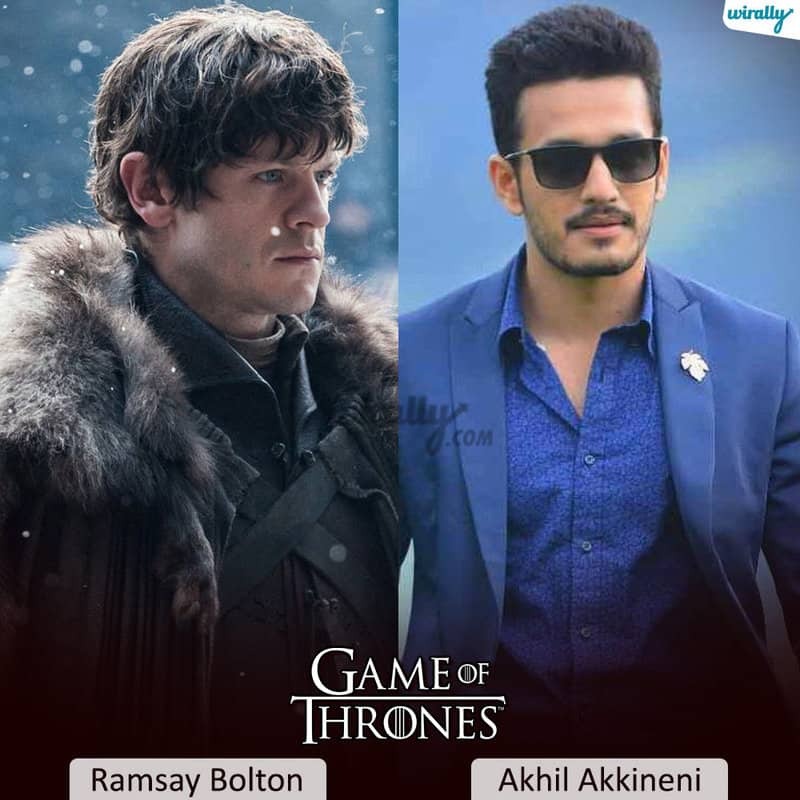 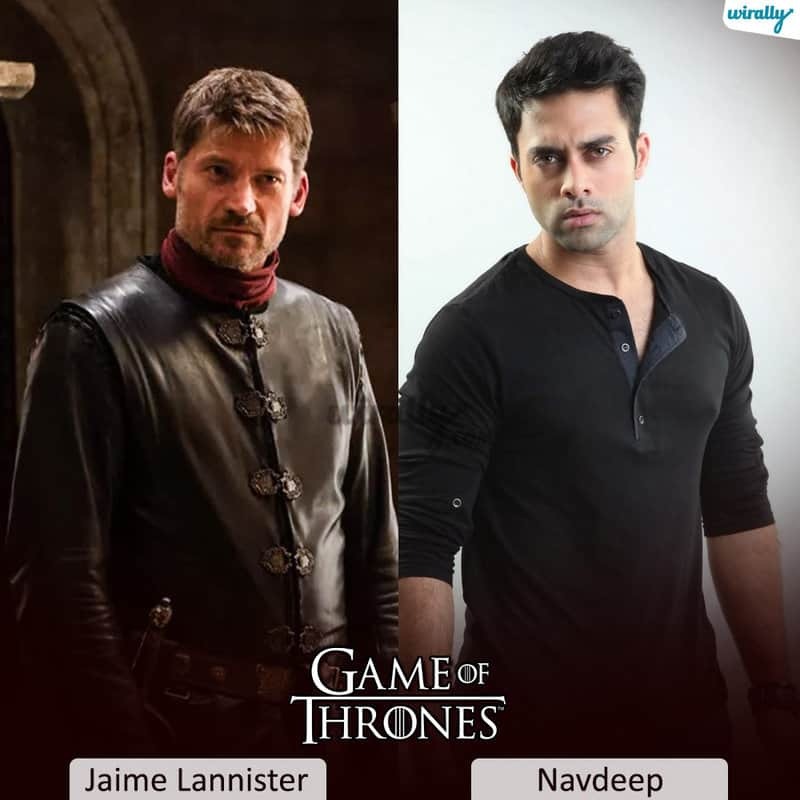 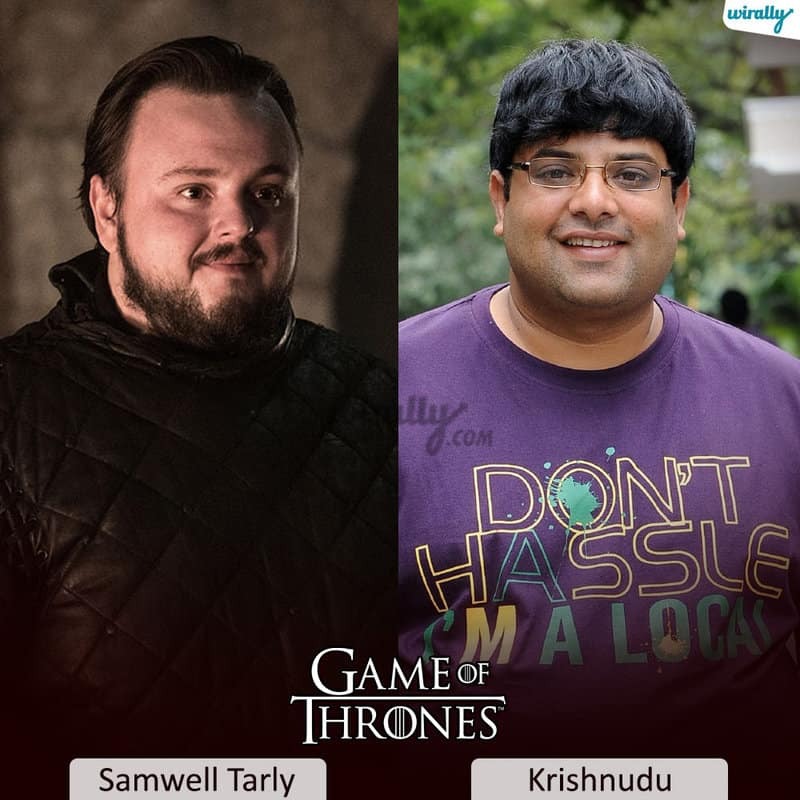 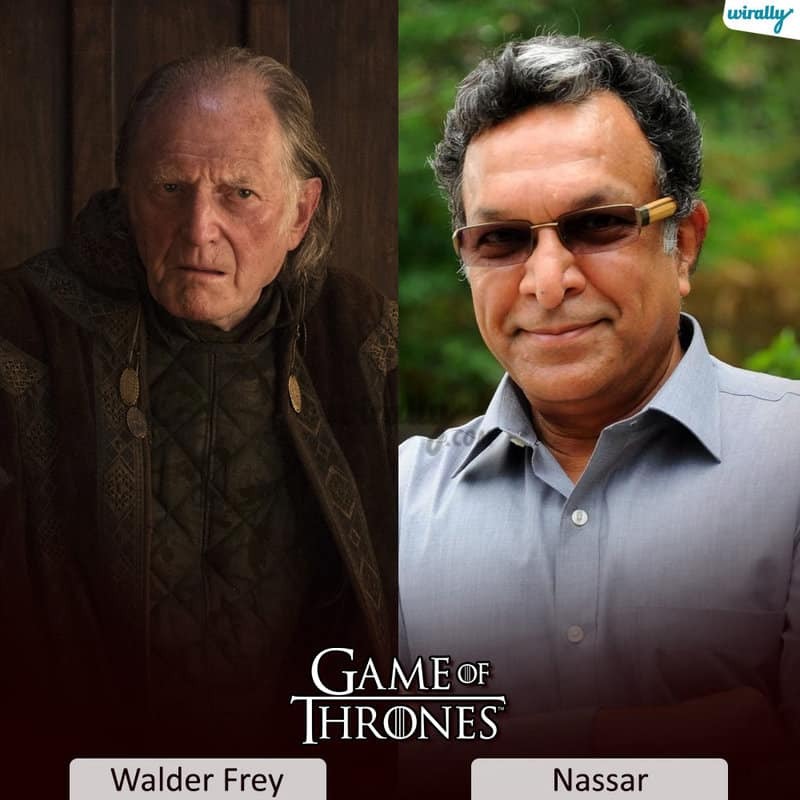 So ee fever madya lo naku vachina thought enatante ‘What if GOT’ cast is compared to our tollywood stars. 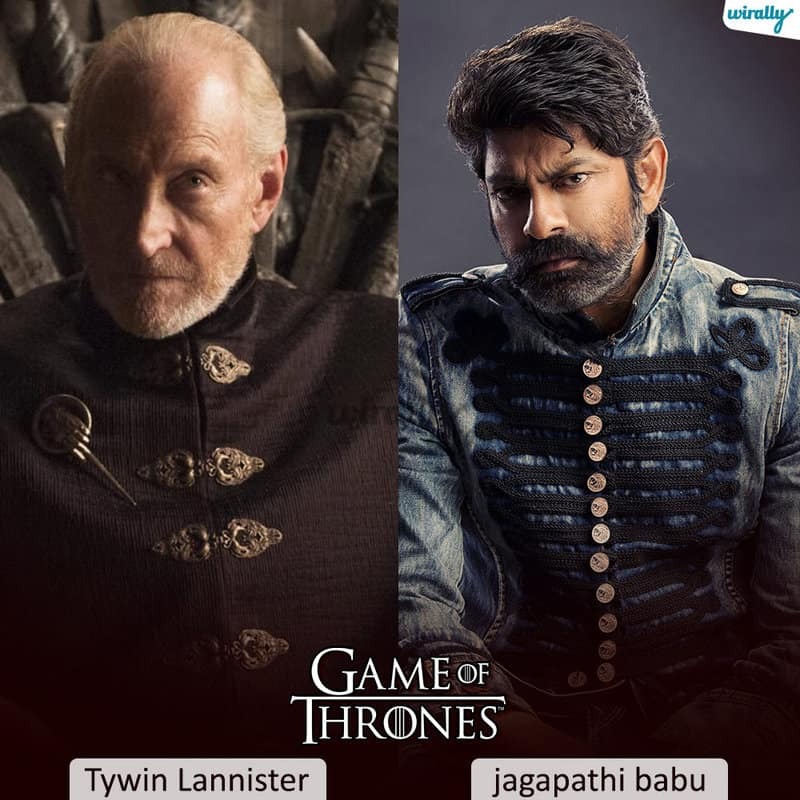 Note : Indulo some noted characters ki matrame suitable ga tiskoni comparisons cheyadam jarigindi hope you like it. 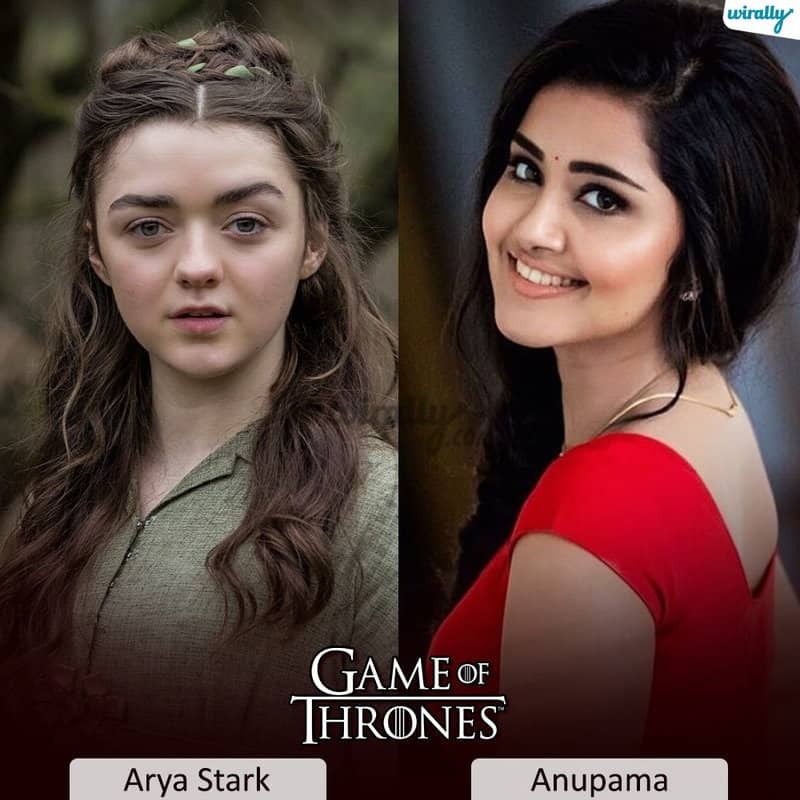 If inka other characters ki suitable evaraina unte please do comment.